Almost all of us have encountered such a situation i.e. room, house or office lockout at least once. Moreover, all of us also find ourselves guilty of trying everything that can be done including slamming or kicking the door to break it, which obviously hasn’t worked in our favor. The best solution in such a case is to keep calm and think wisely; search for the master or spare key. 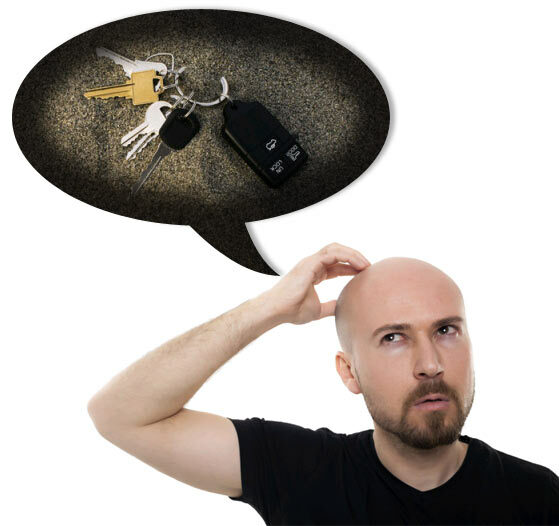 However, if you can’t find your lost keys, there is no need to panic as locksmith services have got your back. Not only can we assist you to open the door, we also get your lock replaced or repaired in no time. Whether you have lost house keys, front door keys or vehicle door keys, Quick Locksmith can come to your rescue. We can make new keys for you, open the door, or replace your lock. We are a locksmith in Los Angeles that offers quality lockout services instantly and at affordable rates. While most professions have limited working hours, our locksmith services are 24 hours a day and 7 days a week. If you have faced an unfortunate event of a burglary, the first person you need to call, after the cops, is a renowned locksmith for repairing or replacing the locks on your home. With our expertise, we can make you feel protected and secured after a burglary incident. An expert locksmith, apart from replacing or repairing the lock, can also make a set of spare keys so that you won’t land in such a situation in future. The best feature, apart from our quality locksmith services, is our market-competitive rates. You can avail all of our services at rates which will not burn a hole in your pocket. We have a dedicated team of experts that are willing to assist you at any time of the day as we are providing 24-hour locksmith services. All you have to do is to contact us and we will send our experts right to your doorstep to assist you with a house lockout or any other service you require. Additionally, our experts are insured; hence, superior quality performance is guaranteed.